Yesterday I heard something on the radio that has had me thinking ever since. The DJ said something to the effect of, "Kindness is so rare these days that when someone really is kind, it shocks everyone." I stopped to think about it and it's true. When I am going into a store and a man is coming out and actually holds the door open, I am shocked. When I am going through McDonald's (I love their sweet tea) drive thru double lanes -which by the way is a crazy idea, one lane is fine- and watch as two lanes fight to see who is going to merge over to the one lane first, I am not shocked. I have come to expect rudeness and I am shocked at kindness. That is backwards thinking. It hasn't always been like this. I have seen enough older shows (Andy Griffith, etc) and heard enough true life stories that years ago rudeness was not accepted. If a child was disrespectful it was taken care of as soon as possible. Now we just assume kids will be disrespectful and ignore it. Over the years kindness has been lost. I am not saying everyone in the world is rude. But we all are at some point I am sure. "But the fruit of the Spirit is love, joy, peace, patience, kindness, gentleness and self-control. Against such things there is no law." "Be kind and compassionate to one another..."
God tells us in His Word to be kind. We need to bring kindness back. We need to teach our kids to be kind. How can we do this? When driving, let a car in front if the have their blinker on. Wave to say 'thank you' when someone lets you in front as you drive. Don't be afraid to give up a good parking spot if you see a pregnant mom or someone who could use the closer spot. Hold doors for others. Though it is chivalrousness when a man does it, women can hold doors too. Share and teach our children to share. Don't fight to be first in line at a store, drive thru or gas pump. My husband loves the story about the 'head table' and we refer to it often in our home. The first shall be last and the last shall be first. If you are getting up to go to the kitchen, ask if anyone needs anything while you are in there. Do at least one extra big kind deed a day. For example, take the trash cans from the house to the curb for a neighbor, pay for the order behind you in line at the drive thru, or buy coffee for someone. These are just a few ideas to be kind and to teach our children how to be kind. I want my kids to be kind and to teach their children kindness, so it must start with me. I am going to strive to be kind and leave my kids with a legacy of kindness. Are you with me? What are other ways you will show kindness? Take a moment to visit one of our fabulous sponsors today! Thirty-One gifts offers beautiful, high quality bags that you can personalize and much more! Want to earn free product? Ask Jamie about having an online party! Great reminder to spread and teach kindness. Thank-you. Ya know, I just don't understand why it's so hard for people to be kind. 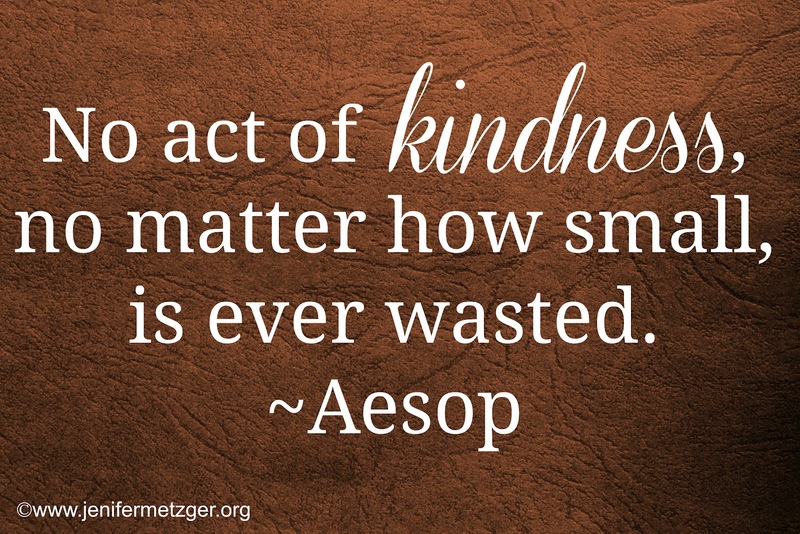 Kindness is just so easy and just being kind reaps so many sweet rewards! It's sad that we have to be encouraged to be kind, but we do and you did it well :) Great tips, thanks Jenifer! Yes, I am with you! 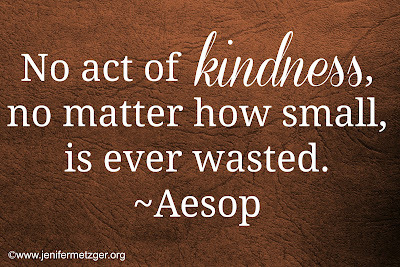 I very much enjoyed this post, and I agree: kindness is a lost art. Thank you for the specific ideas. I am motivated to focus on this more with my children! I'm coming to you from Leaving a Leagacy link up. Blessings. What a great post, I love what you have said. I have noticed that kindness is a lost art, but we as Christians should be the kindest people on the earth. I try every chance I get to be kind, I will be more intentional about it after reading your suggestions. I hear again and again that Canadians are the politest people around, but there are plenty who are rude and ignorant, just like everyone else in the world. I also think the practice of kindness is lost compared to days gone by. It's up to us as Chrisitans to practice this and in doing so showing God's love to others.Great ideas! Thank you for linking up friend!